The Contingency Acquisition Workforce: What is needed and how do we get there? 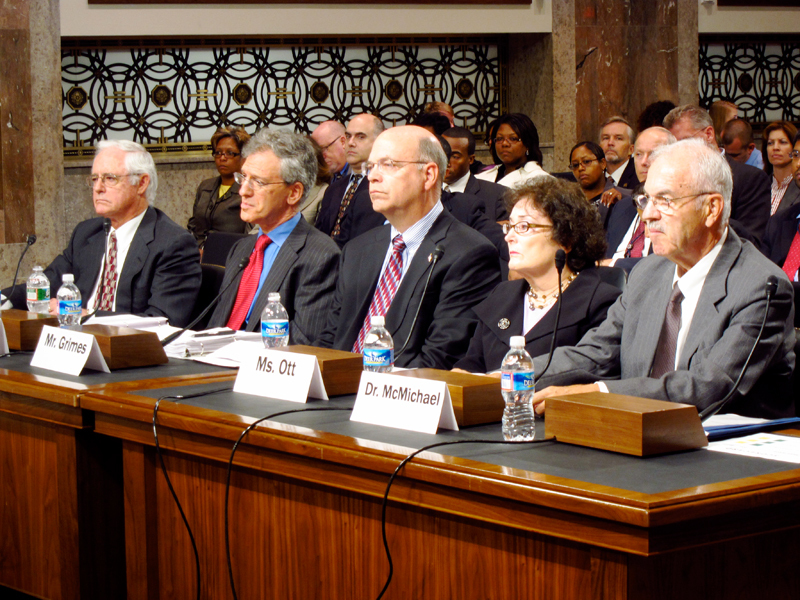 On September 16, 2010, the federal Commission on Wartime Contracting in Iraq and Afghanistan held a hearing to examine whether the U.S. Department of Defense (DoD) has made adequate plans and concrete progress to improve the federal acquisition workforce - the people who establish requirements, award contracts, manage the execution of contracts, oversee performance, provide technical expertise, audit accounts, and close out completed contracts. 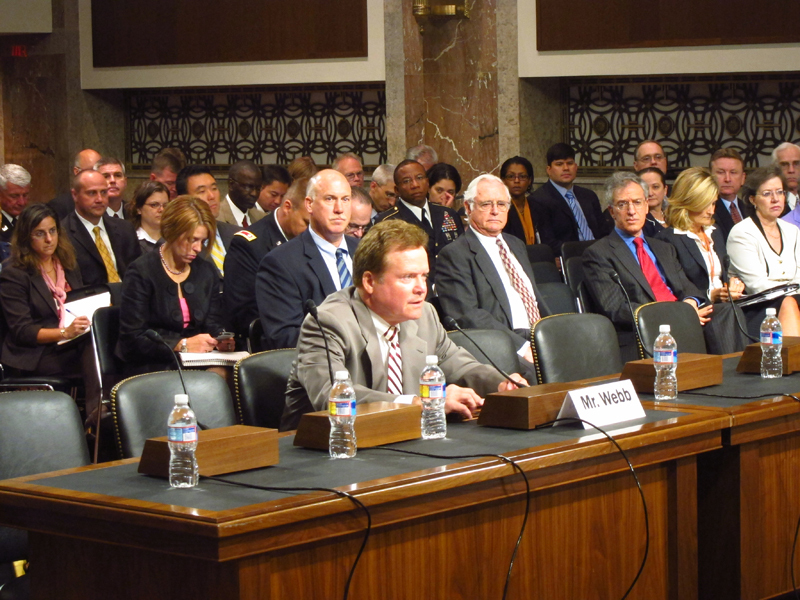 The hearing began with remarks on the Commission's work by U.S. 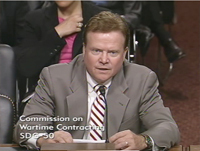 Senator Jim Webb (D-VA) - a lead sponsor of the Commissioner's authorizing statute. The Commission probed two panels of government and academic witnesses on DoD's strategy to increase acquisition management, and its capacity to manage and oversee the acquisition process in contingency operations. An estimated $130 billion in taxpayer money has been committed to contingency contracting in Iraq and Afghanistan since 2001. An adequate acquisition workforce helps to prevent waste, fraud, and abuse by defining contract requirements, managing contracts, and providing oversight and accountability. 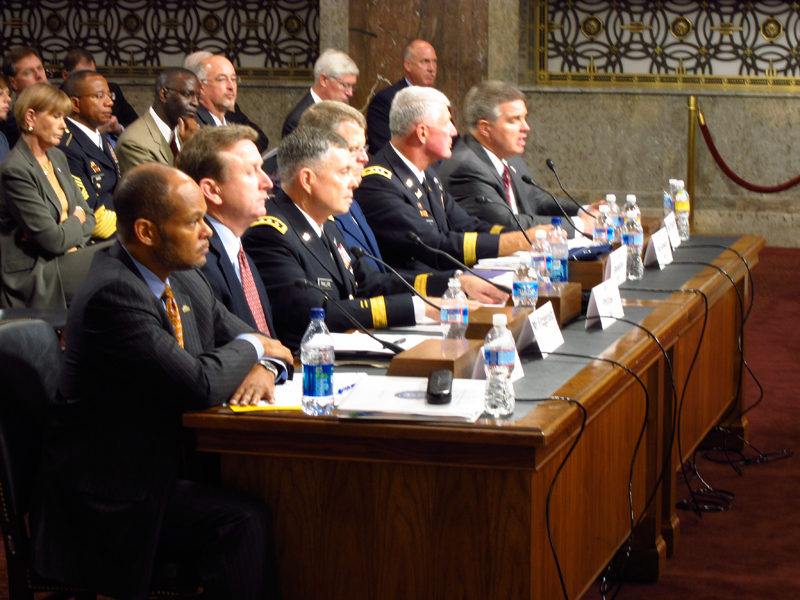 A major theme of the hearing was assessing the status of recommendations made in a 2007 report, "Urgent Reform Required," by the Army's independent commission on acquisition and program management in expeditionary operations. 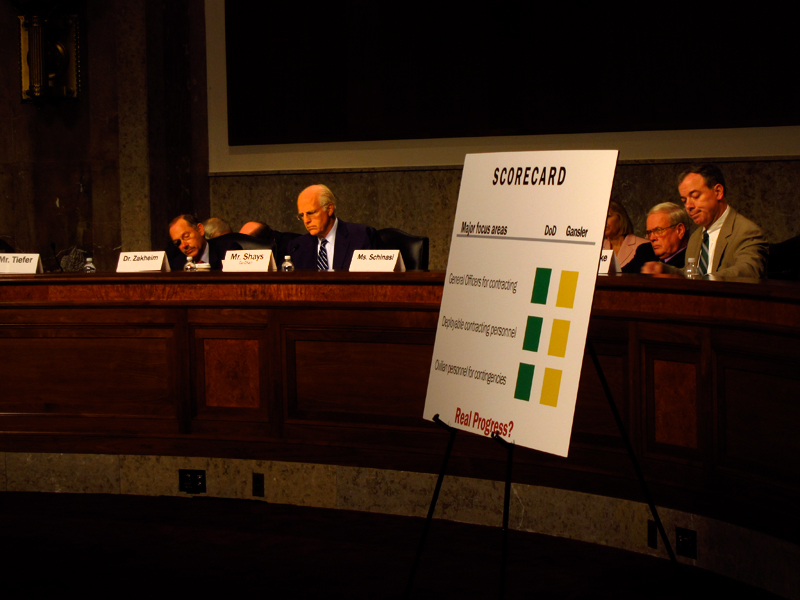 Dr. Jacques Gansler, the chairman of that commission, led off the first witness panel with his assessment of DoD's implementation of his commission's recommendations. Testifying on the first panel were Jacques S. Gansler, Ph.D., Center for Public Policy and Private Enterprise, School of Public Policy, University of Maryland; Daniel I. Gordon, Administrator, Office of Federal Procurement Policy; Charles D. Grimes III, Deputy Associate Director for Employee Services, Office of Personnel Management; Kathy Ott, Acting Deputy Under Secretary of Defense for Civilian Personnel Policy; and James McMichael, Ph.D., acting president, Defense Acquisition University. The second panel included: Charlie E. Williams, Jr., Director, Defense Contract Management Agency; Patrick J. Fitzgerald, Director, Defense Contract Audit Agency; Lt. Gen. William N. Phillips, US Army, Principal Military Deputy to the Assistant Secretary of the Army for Acquisition, Logistics and Technology (ASALT); Lt. Gen. Mark Shackelford, Military Deputy to the Assistant Secretary of the Air Force for Acquisition; Lt. Gen. Robert L. Van Antwerp, Commanding General, US Army Corps of Engineers; and Jeffrey P. Parsons, Executive Director, Army Contracting Command. 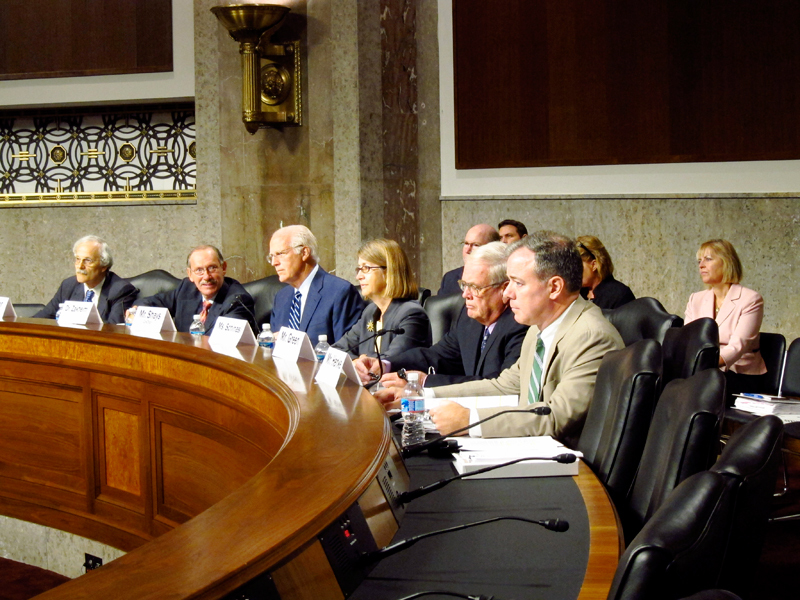 The hearing began at 9 a.m. in Room G-50 of the Dirksen Senate Office Building in Washington, DC. Commission Co-Chair Christopher Shays presided.